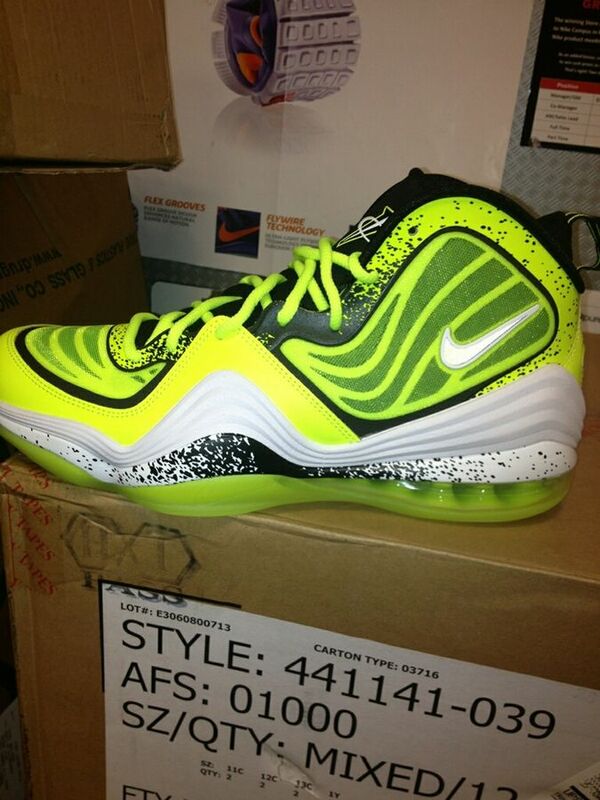 The Air Penny V has taken a break from the production line but it seems that it will be making a strong comeback within the next month or so. This pair in particular is for all of our volt fanatics out there who just cant get enough of this classic tone and are into “Neck Breaking”. 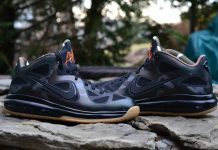 Aside from the obvious eye catching Volt, are the Black Splatters that add more character to this upcoming colorway. 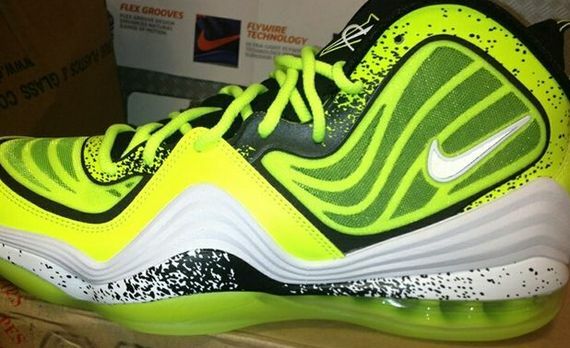 The Volt Penny V is set to release on September 20th, 2013 so let us know if you’ll be picking these up when they release.